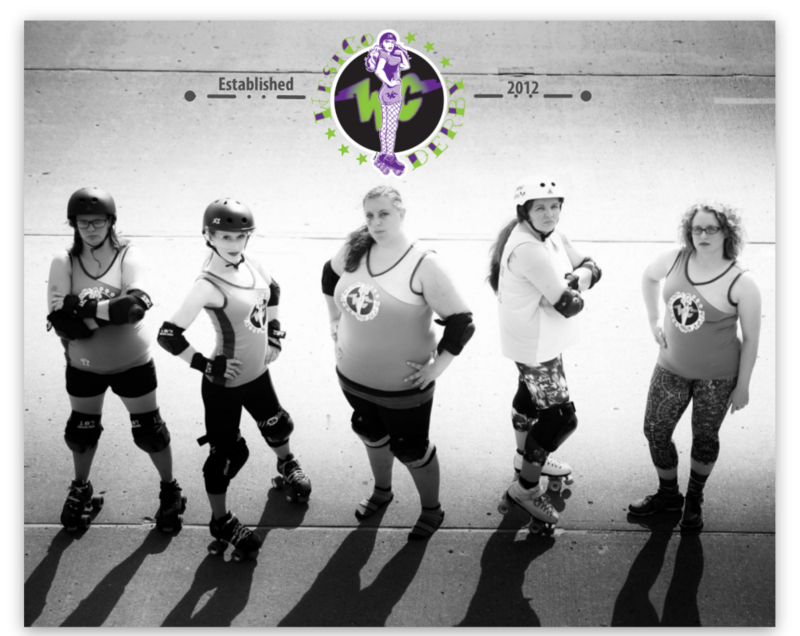 Join us on June 25 at 7 p.m. at Hot Shots Indoor Sports Arena as we take on Hades Ladies as part of the Keystone Derby Conference. This entry was posted in Uncategorized by westcoderby. Bookmark the permalink.